Synchromax is recommended for manual transmissions that specify an automatic transmission fluid or motor oil. Synchromax is recommended for manual transmissions that specify an automatic transmission fluid or motor oil. 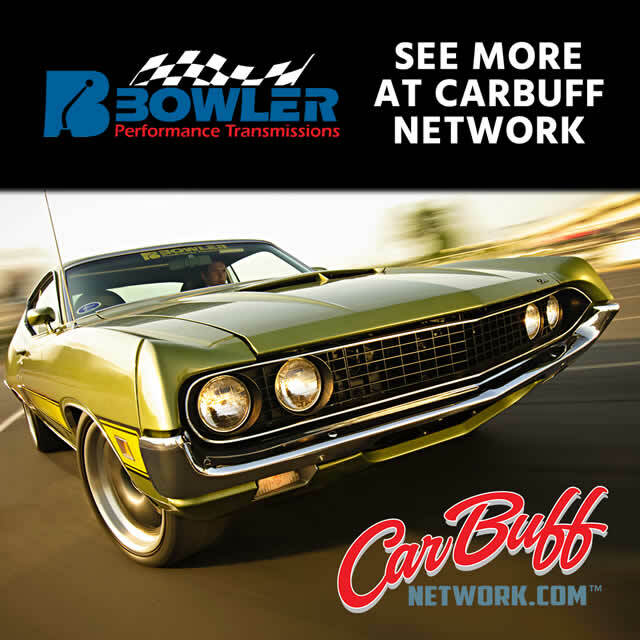 It is also ideal for transfer cases and 2-cycle motorcycle gear boxes. 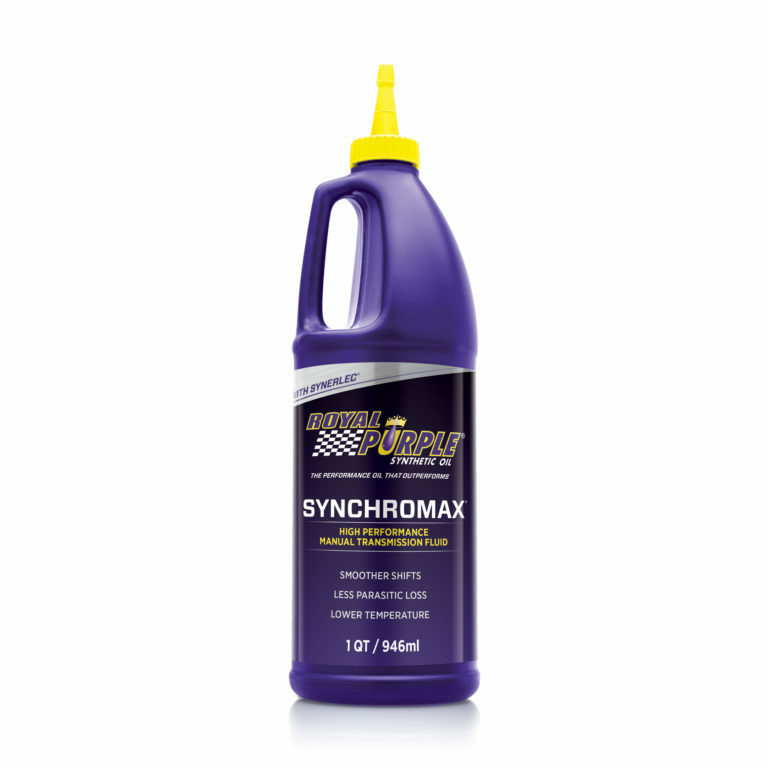 Synchromax is formulated with Royal Purple’s synthetic, proprietary Synerlec additive technology, which offers improved shift quality over a wide temperature range and reduced gear noise.